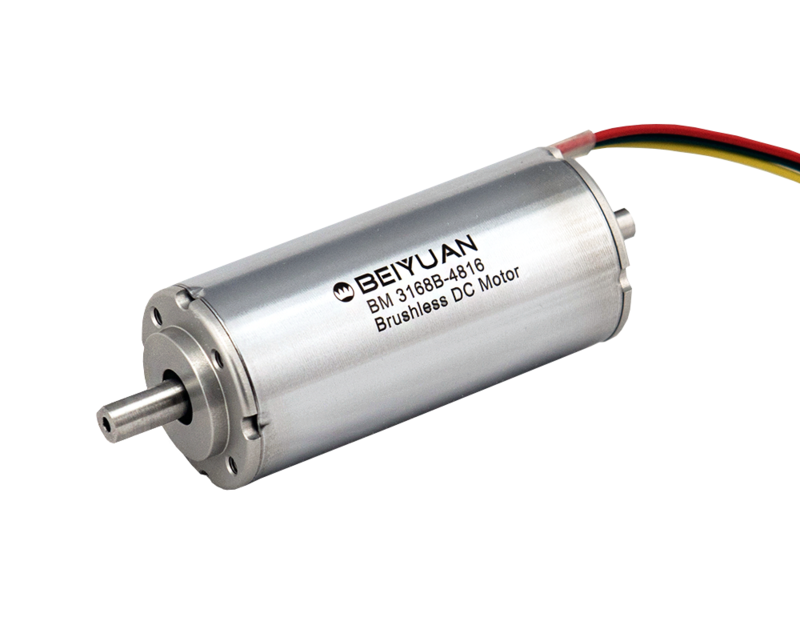 High Performance Brushless DC Motor. Designed for maximum performance in minimum dimensions. We are dedicated to producing high performance micromotors. 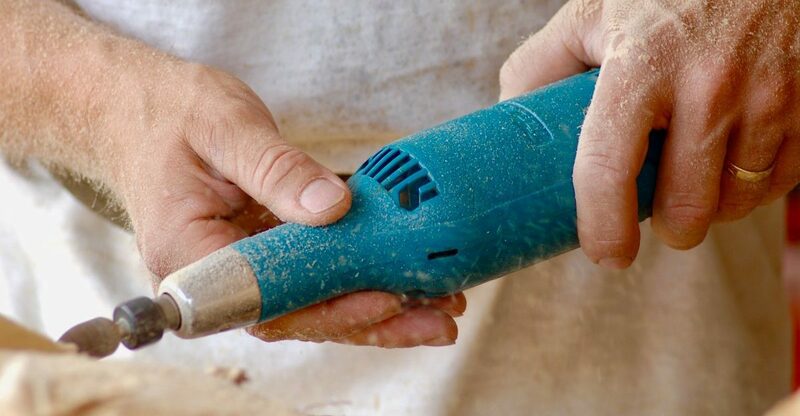 Sign up here for our news and product updates. BEIYUAN e-Power. Power in Hand. © Beiyuan Australia Pty Ltd. All rights reserved.